Yayasan TSLSC recognises its duties as a good neighbour. We are an active partner of cities and communities, working closely with schools and charitable organisations to educate, support and engage in projects across Malaysia. From tackling poverty to helping less fortunate communities lead healthy and energetic lifestyles, we endeavour to build a better future for everybody. There are instances whereby Yayasan TSLSC has sponsored the provision of medical and surgical facilities. 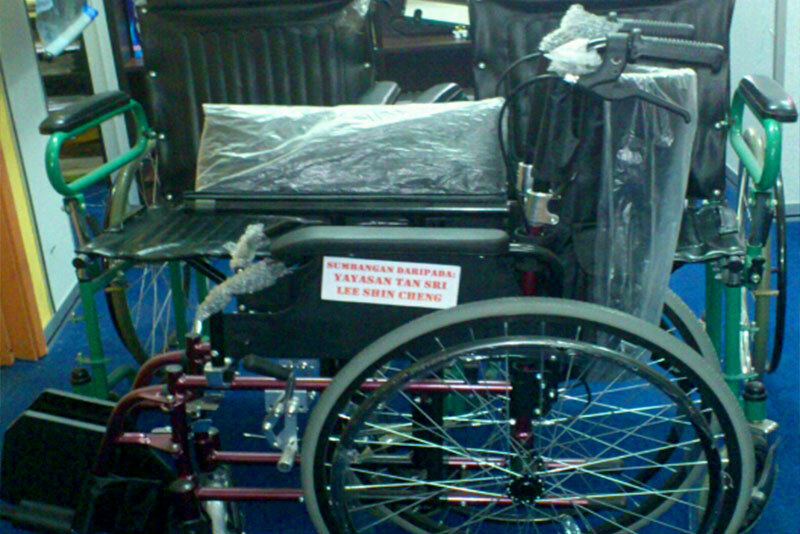 We provide medical or financial assistance to those who are disabled, poverty-stricken or critically ill.
Yayasan contributed funds to Pertubuhan Membantu Pesakit Parah Miskin Malaysia for the purchase of wheelchairs for patients. 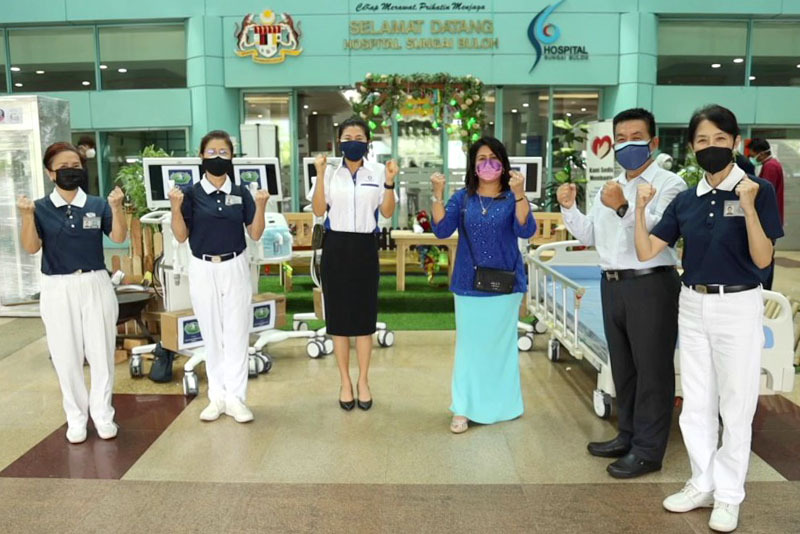 A brand-new Proton Exora MPV was given to Persatuan Shuang Fu enabling them to transport their disabled members daily.